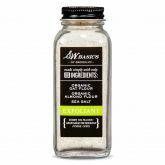 Exfoliate the day before you self-tan to remove dead skin cells. 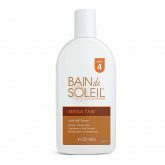 Moisturize before applying the self-tanner to help with streak-free application. Leave yourself plenty of time. Don’t rush it! Apply with gentle, circular motions and remember to use a small amount of product to start and add more to blend or build a darker color. 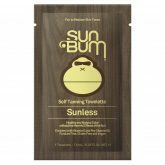 Every great sunless tan starts with exfoliation - but it's best not to use an exfoliant with an oil base, as the oil can cause the sunless tanner to streak or leave an uneven surface for application. 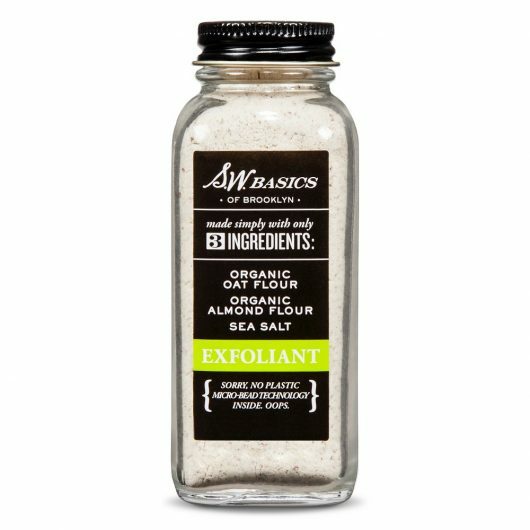 This exfoliant uses mineral-rich sea salt, organic oats, and organic almonds. Mix with water use a great loofah! 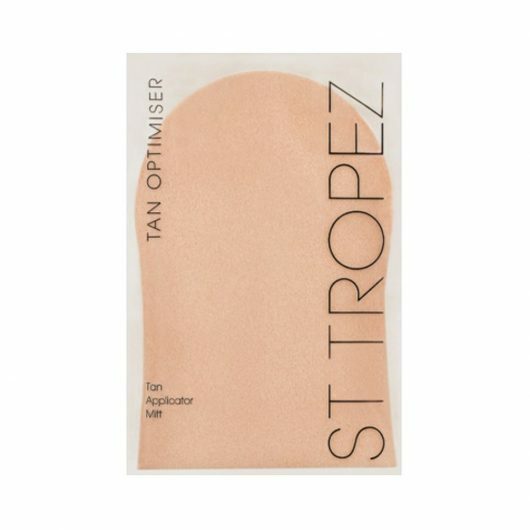 The St. Tropez Tan Applicator Mitt can be used wet or dry to apply your sunless tanning product - also, your hands won't turn orange! Almost everyone has tried this classic self-tanning product - for good reason! 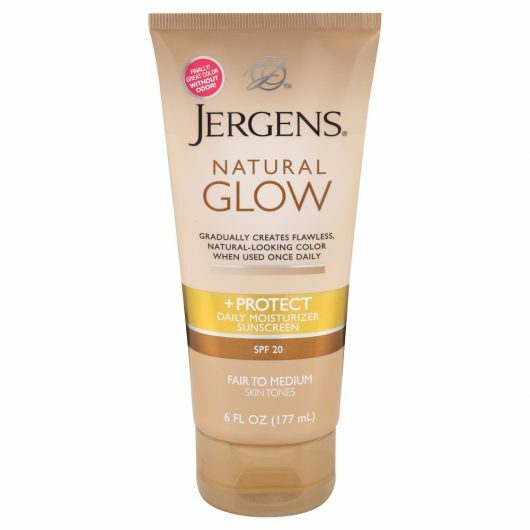 It gradually creates natural-looking color without streaking or making you look orange! 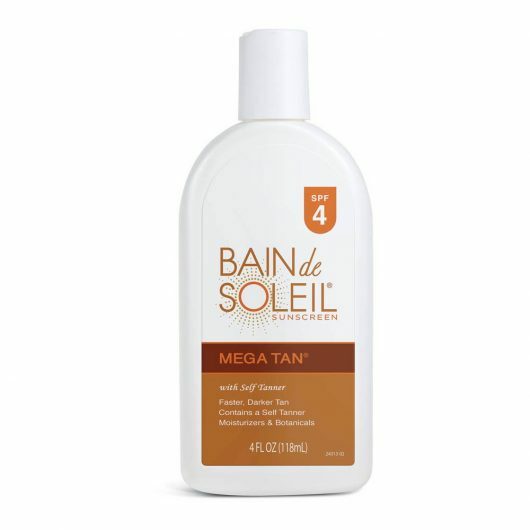 Comes in a range of shades, this is also moisturizing like a lotion and also includes broad spectrum UVA/UVB protection with SPF 20.
Who doesn't remember the Bain de Soleil jingle (...for the St. Tropez tan...!) 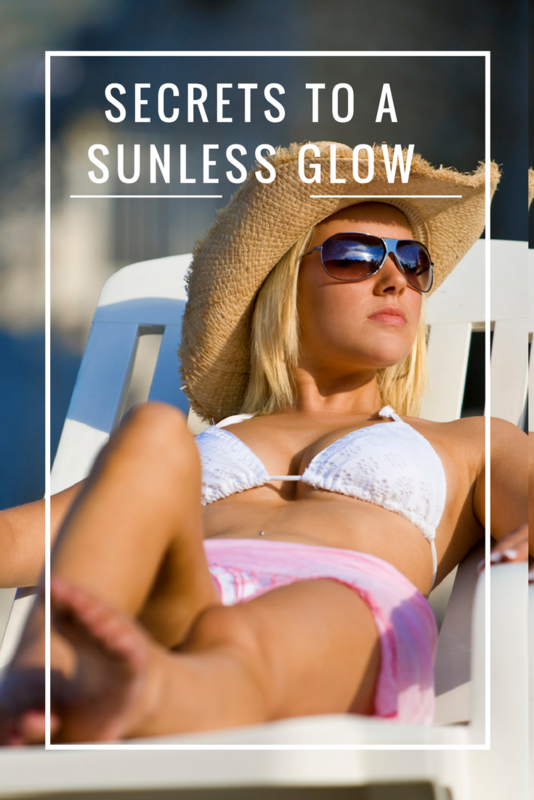 This is both an SPF 4 sunscreen with a self-tanning agent for a faster, darker tan. 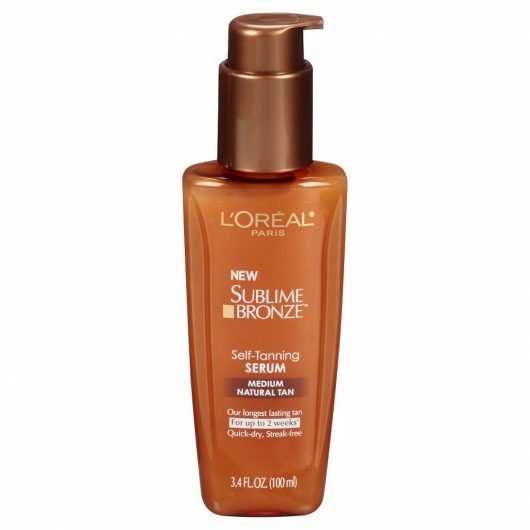 This is a super-light salon professional mousse formulation, which is easy to apply and creates an instant bronzing effect and an all over flawless tan. Also comes in dark! This line from a professional spray tan artist allows you to take the slow road to a gorgeous glow. 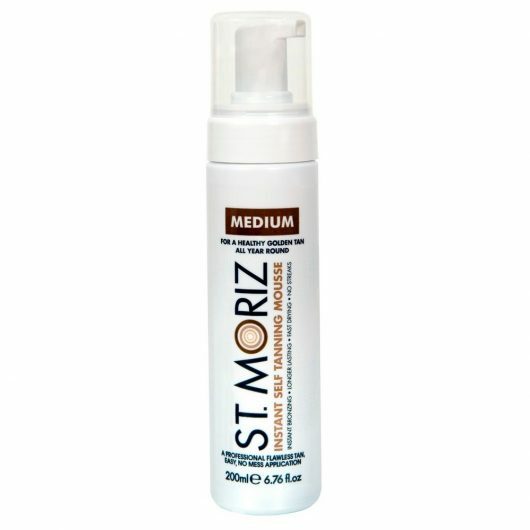 This delicate, spray-on self tanning product slowly builds your color over time with a refreshing formulation. 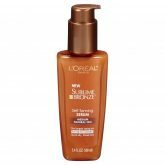 This easy-apply and moisturizing serum leaves a streak-free sun-kissed glow. 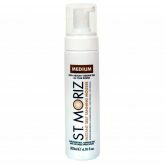 Some reviewers apply directly after moisturizing, or even mix in with their lotion for great coverage and extra softness. 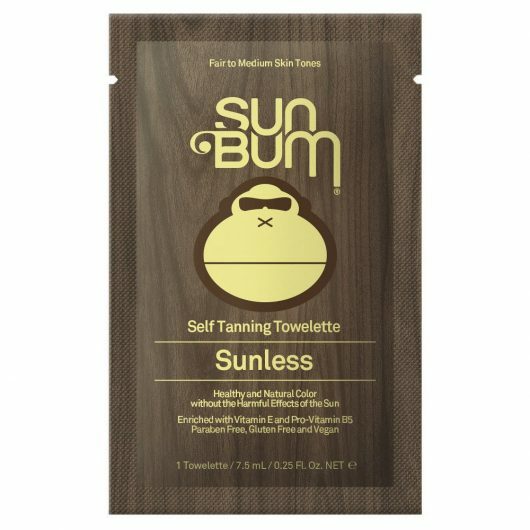 Moisturize and tan in an easy, on-the-go packet - these Sunless Tanning Towelettes are infused with a patented clear self-tanning formula that smells great! Whenever we go to Target, the first aisle we go to is the Skin Care aisle. It’s so magical. So many products to choose from and to try. We will list in no particular orderRead More. 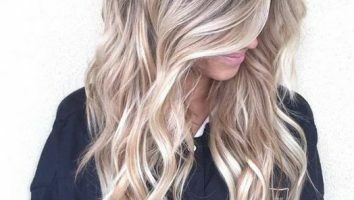 Winter can be beautiful, but cold and wet weather can sometimes take it’s toll on your hair. So it’s important to protect your hair from the elements by keeping it hydrated and soft. Remember to never goRead More. Face masks are the perfect stocking stuffers, whether it’s a single use packet or a full tube the beauty-lover you are gifting will appreciate it. 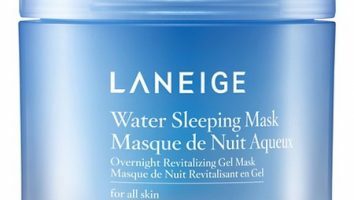 Below is our selection of face masks we dig, ranging fromRead More. 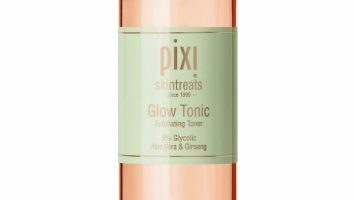 Beauty products are my love language. Add in the word “new” and absolutely nothing is better! 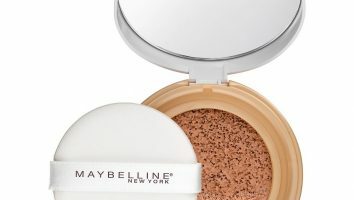 I’ve rounded up a few of my new favorites available at Target that are friendly for your face, skinRead More. Daily facial moisturizers with SPF is one of the best things to ever happen in the beauty world. If we’re already taking the time to get our skin hydrated it’s because we care about ourRead More. As the cooler weather starts settling in, and the air becomes dry, our lips are more prone to getting chapped. Chapsticks are awesome but for truly soft, hydrated, beautiful lips we suggest a couple otherRead More.